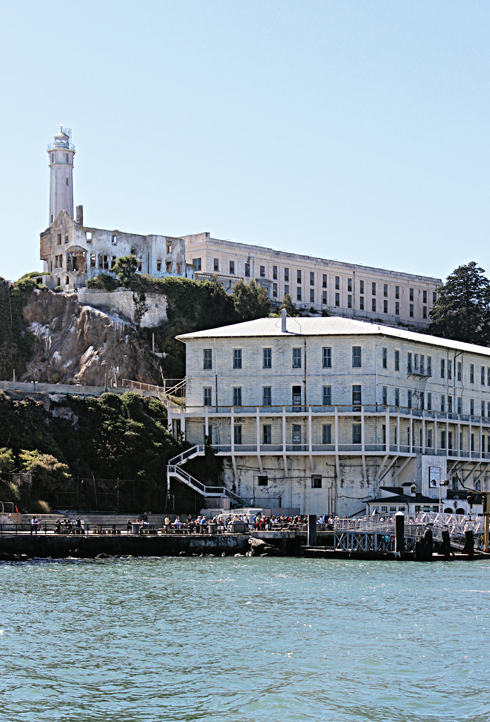 Located in the San Francisco Bay, just 1.25 miles offshore from downtown San Francisco, California, Alcatraz is an island with a recorded history dating back to the late 1700s. 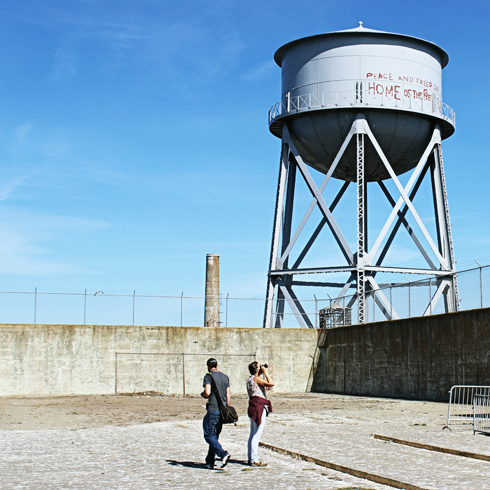 Alcatraz has been home to the first operational lighthouse on the west coast, a military fortification, a military prison, a federal prison, and today, a popular tourist attraction and National Historic Landmark. 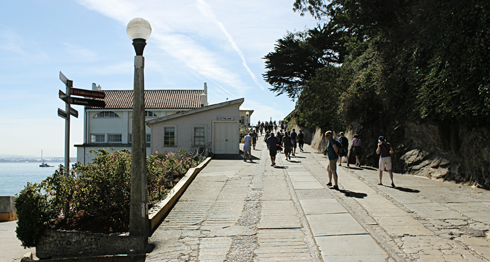 In the 1850s Alcatraz began fortification. 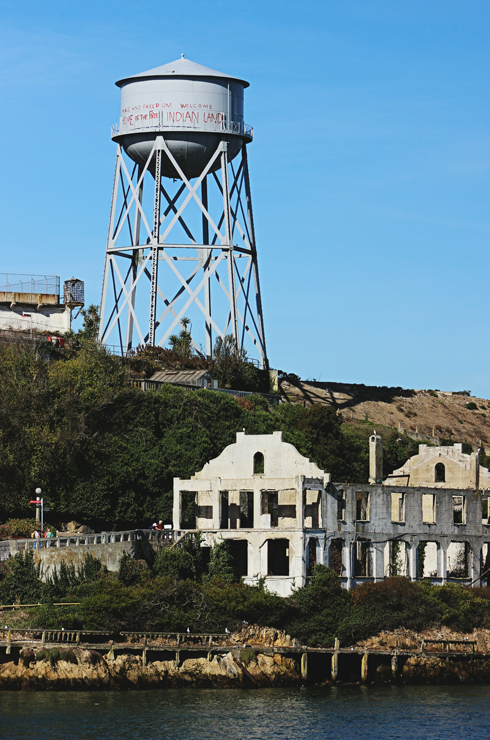 When the American Civil War broke out in 1861, Alcatraz was not only a military site, but it began housing Civil War prisoners, Confederate sympathizers, and privateers. 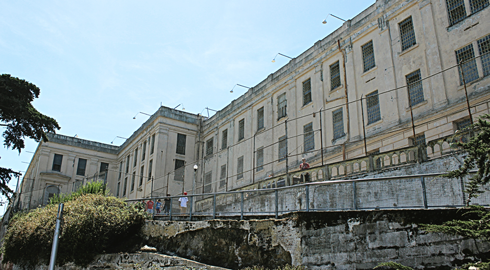 In 1909 construction began on the central concrete prison block, which is still the main feature of the island today. 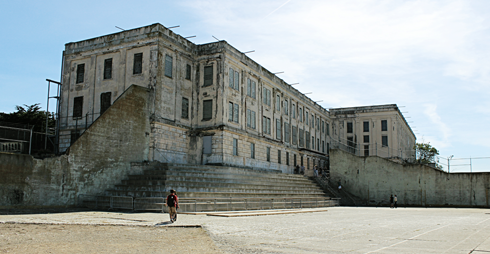 By 1933 the military fortress was deactivated and the military prison was transferred to the Bureau of Prisons. 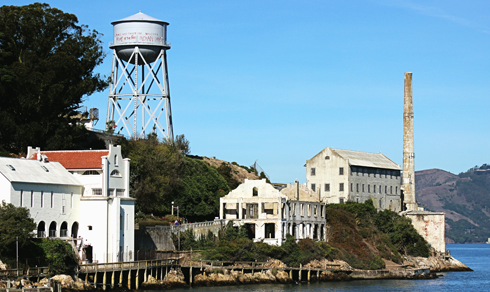 The Alcatraz Federal Penitentiary was established in 1934, and was designed for high risk prisoners who continually caused trouble at other federal prisons. 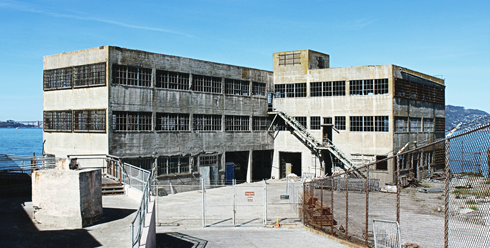 During its 29 years in operation, Alcatraz housed murderers, bank robbers, and the likes of Al Capone and Mickey Cohen. 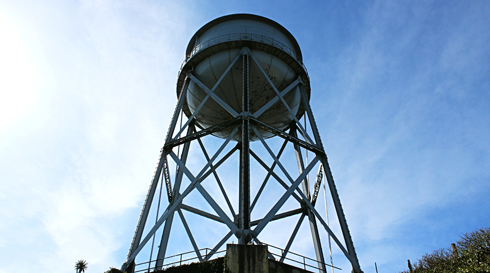 Due to the high cost of maintenance and structural erosion from salt water saturation, the prison was officially closed on March 21, 1963. 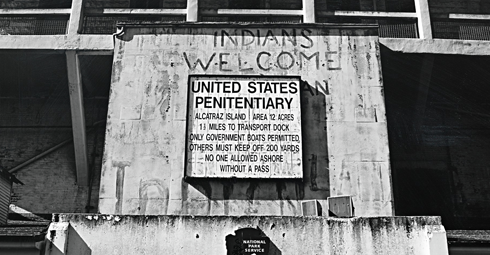 Alcatraz Island opened to outside visitors for the first time in 1973. 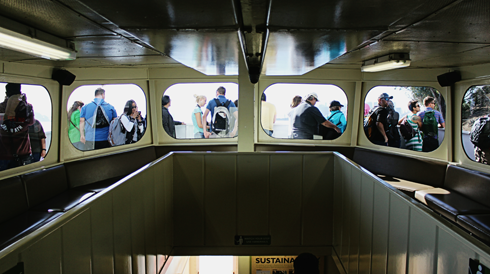 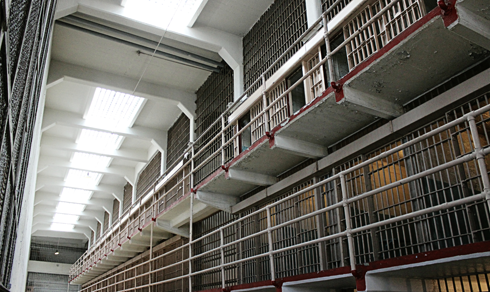 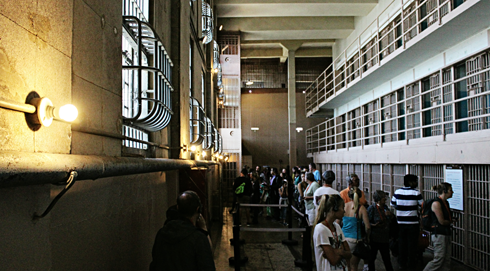 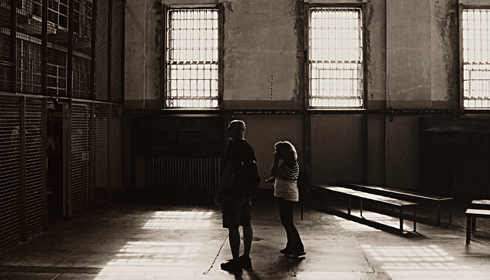 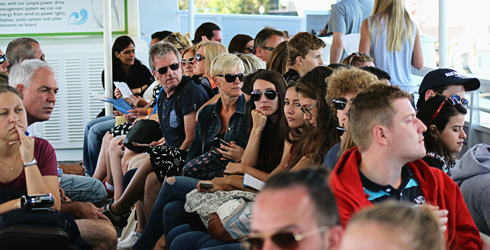 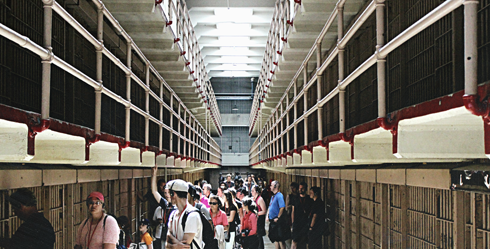 Over 1.3 million people now visit Alcatraz Island every year to the tour the site and to peer into empty cell blocks. 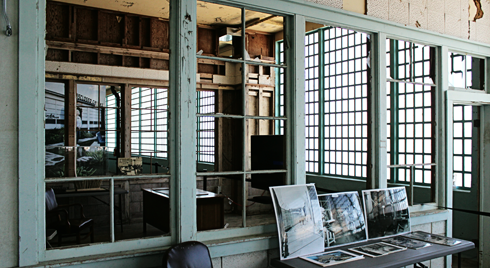 Stories about Alcatraz have captured our imaginations and appeared in pop culture for decades. 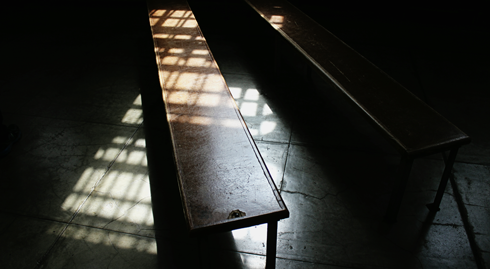 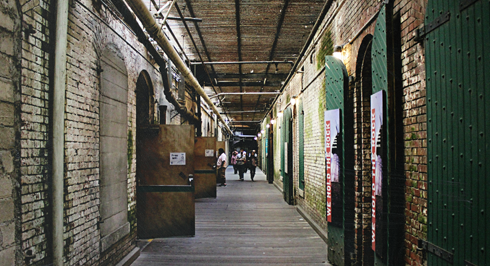 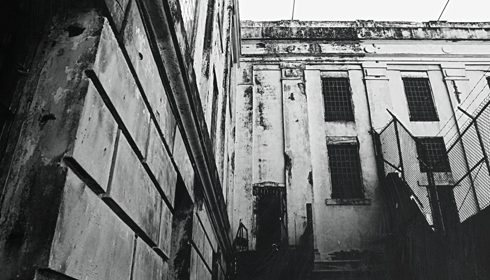 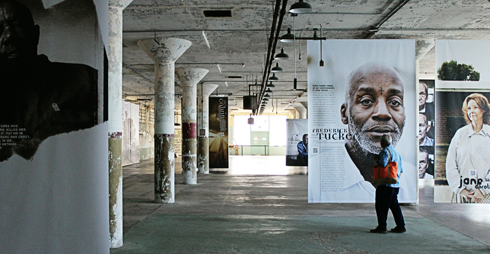 From potential escapes to stories of those who spent their time here, there are few prisons that remain as iconic. 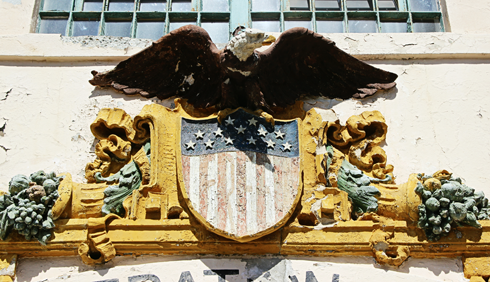 Alcatraz was officially declared a National Historic Landmark in 1986. 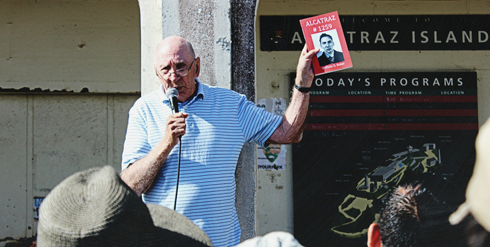 William G. Baker was a former prisoner at Alcatraz who happened to be there the day Mike and I visited. 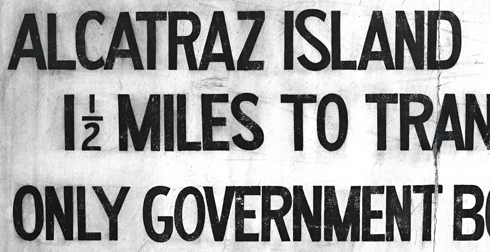 I purchased his book Alcatraz #1259 and he autographed it for me. 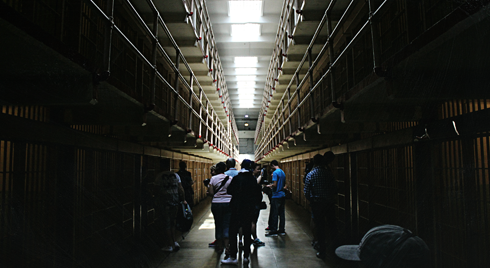 I read it prior to editing these images I shot, and it provided great context for how the prison worked and what it was like to spend your time on Alcatraz. 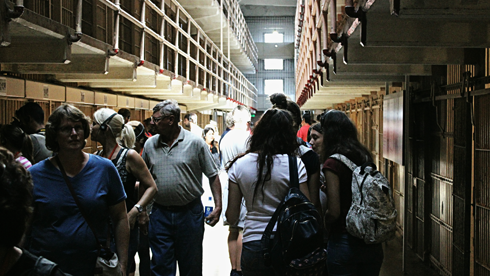 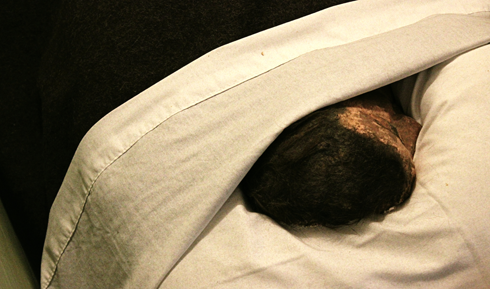 It was also one more thing that made the experience so memorable. 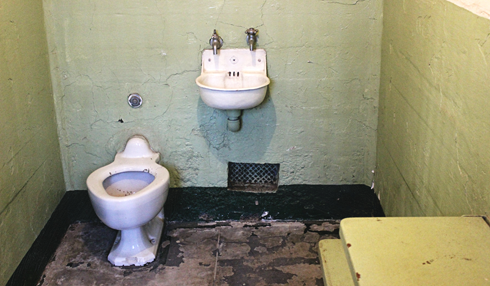 The last time I visited Alcatraz I came away with a piece of the prison itself. 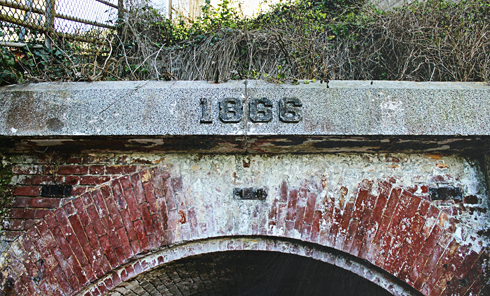 Fortress dating back to the American Civil War.